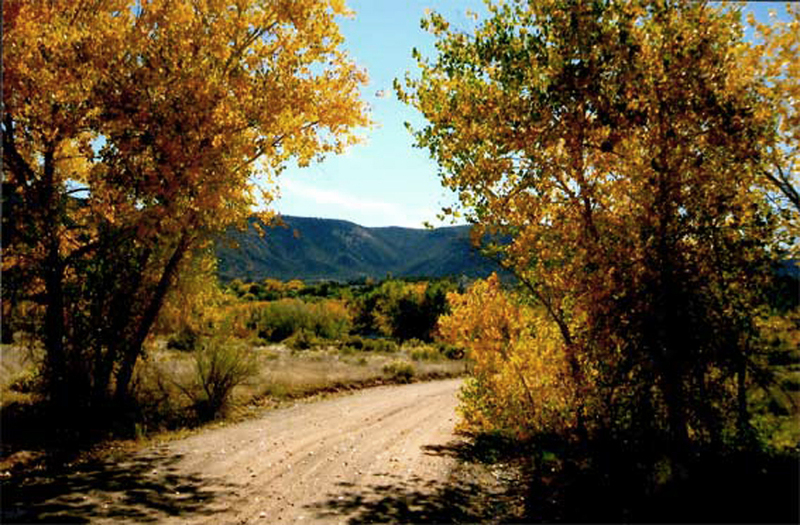 If you long for a true country experience in northern New Mexico, with all the comforts and luxuries of an old-world inn, then Las Parras de Abiquiu is for you. 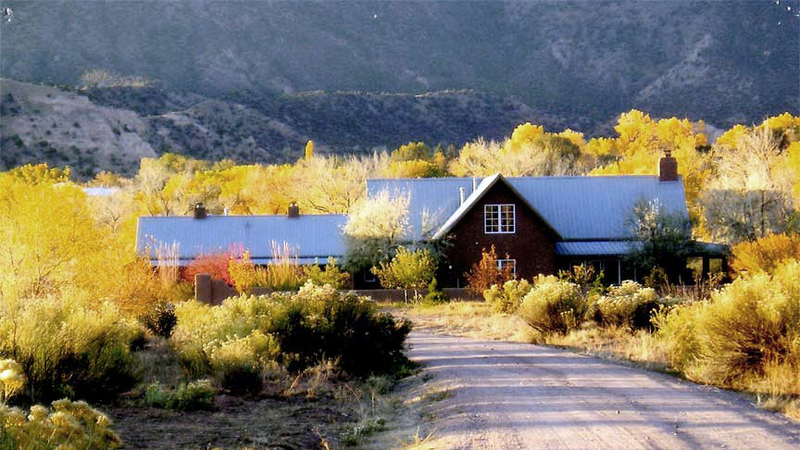 Our 55-acre property is surrounded by the white cliffs and dramatic mesas made famous by painter Georgia O’Keeffe. Majestic old cottonwood trees along the Chama River provide refuge for birds, wildlife, and seekers of quiet solitude. Click here for directions to Las Parras. We happily share the bountiful harvest from our organic garden and vineyard with guests. Instead of breakfast we now offer a night tray with berries and/or fresh produce. We still provide coffee and tea. We expanded our vineyard to six acres! 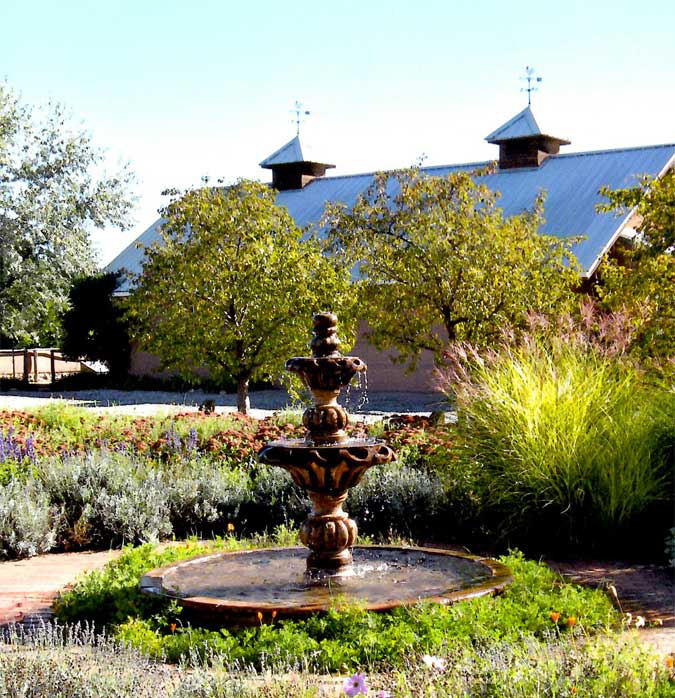 It produces grapes for local New Mexico wineries, as well as sweet raisins you’ll enjoy as an evening snack. We invite you to take a break from the hectic world and experience the many pleasures of our guesthouse and vineyard. Whether you enjoy walking or bird watching by the river, sketching the landscape, or sitting in the courtyard with a good book: we think you’ll find the comfortable tranquility you seek at Las Parras de Abiquiu. 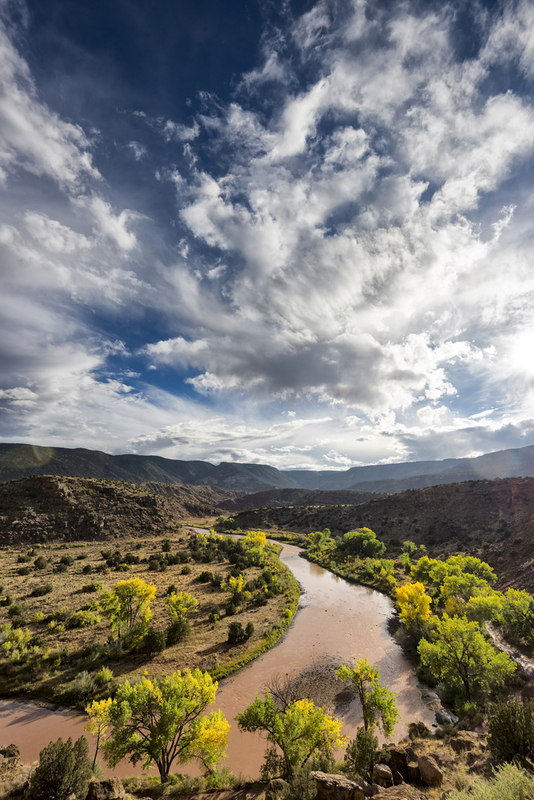 Whether you're an outdoors-enthusiast who enjoys hiking, river-rafting or horseback riding, or whether you're interested in history, the arts, geology, music — the possibilities near Las Parras de Abiquiu are endless. We've put a few together to get you started with planning an exciting and special vacation. Both Arin and Stan will be happy to assist you with ideas and advice. ©2019 by Las Parras de Abiquiu, Inc.
ⓒ2019 by Las Parras de Abiquiu All rights reserved.